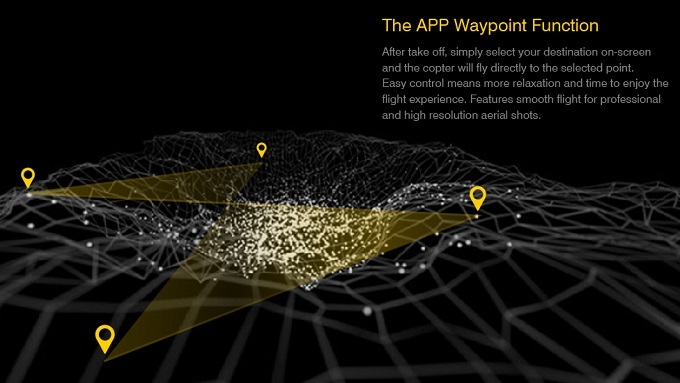 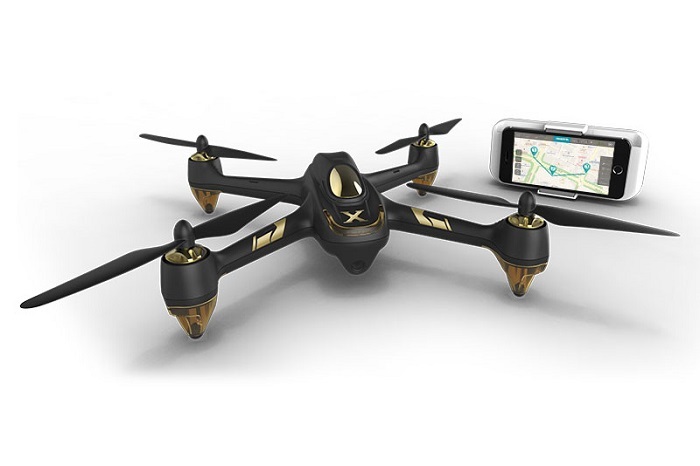 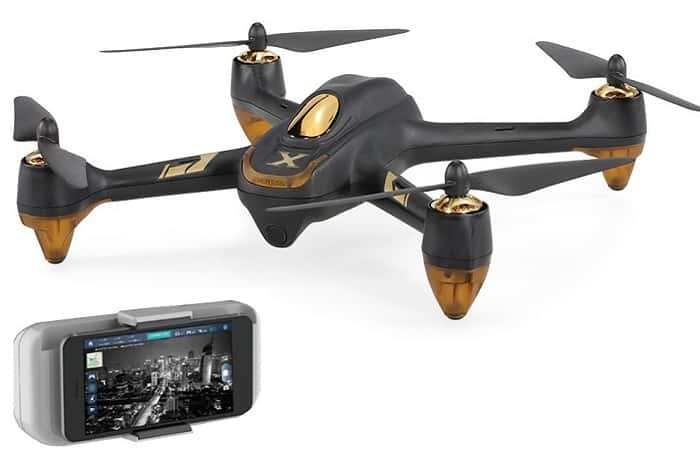 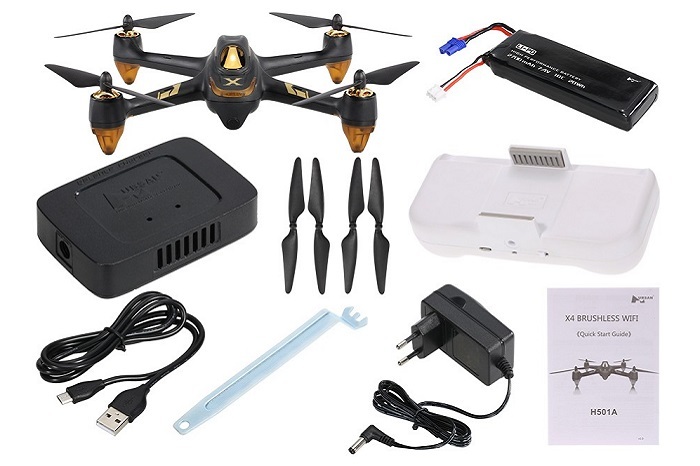 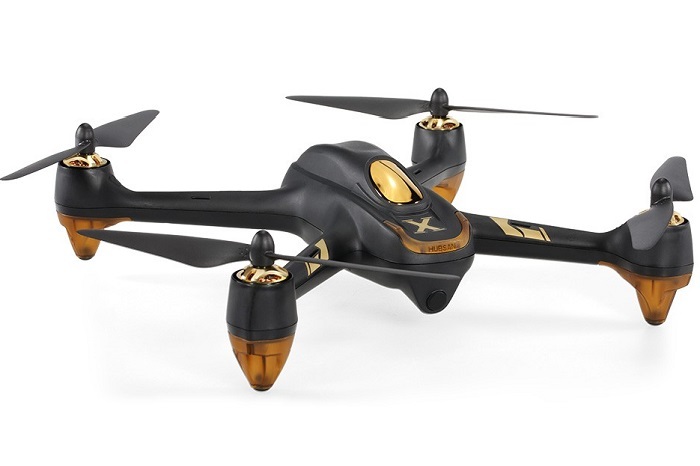 HUBSAN H501A X4 AIR PRO W/GPS 1080P, 1KEY, FOLLOW, WAYPOINT. 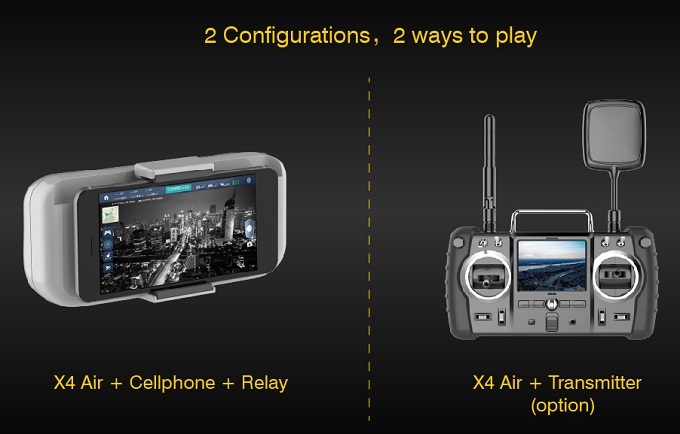 The H501A X4 Air Pro does not come with a traditional handset/transmitter and is flown via an app on your smart phone or tablet. 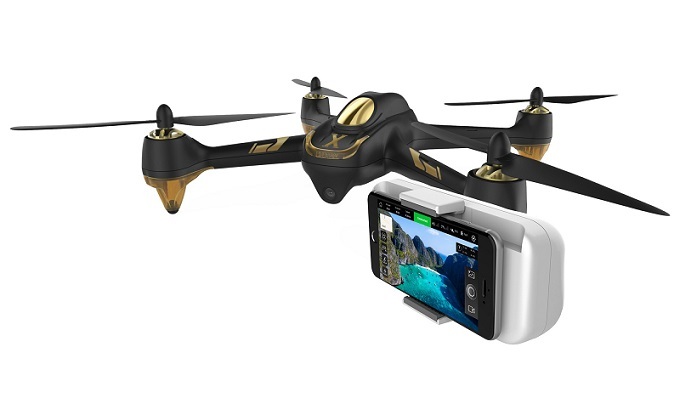 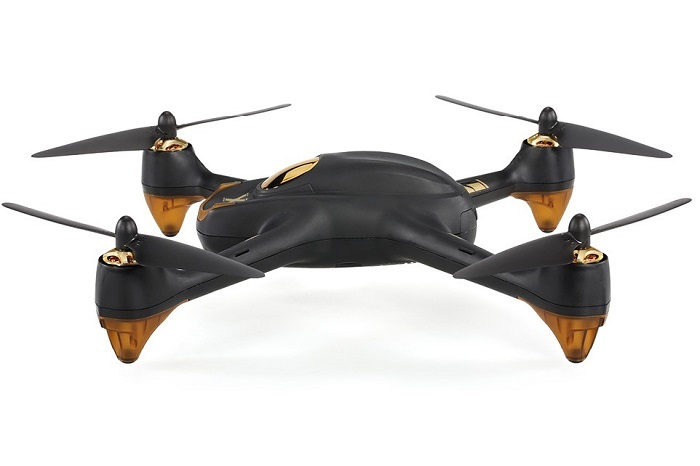 The Hubsan H501A features a headless flight mode which makes flying easy and makes the H501A even easier to fly for beginners and more experienced pilots. 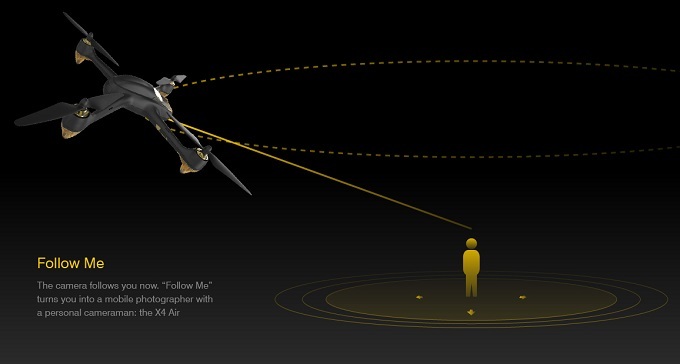 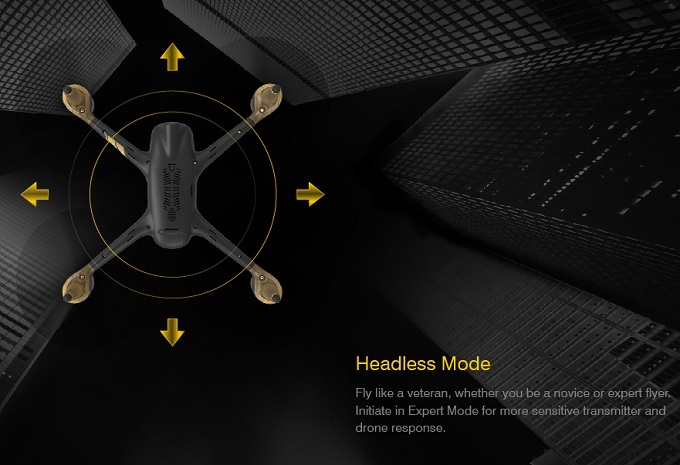 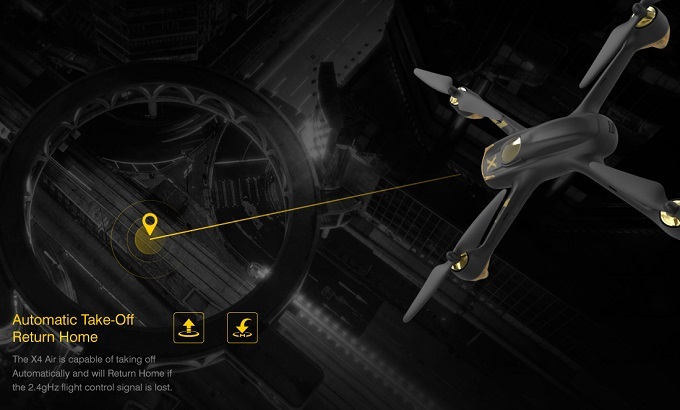 With the headless mode the quadcopter will always fly forward no matter which way it is pointing, so you donΆt have to worry about the orientation of the quadcopter.